Success as an insurance professional requires being prepared to satisfy the needs of your clients in a timely manner. Today's marketplace is a fast paced environment with most consumers now starting their insurance shopping online. While consumer priorities constantly change a few remain the same; most individuals seek to save time and money while not sacrificing coverage. 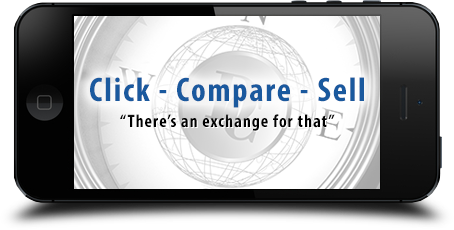 The cutting edge technology portfolio offered at David Crotts & Associates Agent Support Services, provides a Quoting Exchange Platform allowing you to obtain fast, accurate, and client friendly comparisons from the nation's leading carriers. Whether the need is for Health, Life, Medicare, or Ancillary products you will be able to provide the ideal solution. Meeting these demands are challenging. Agents must be willing to establish and maintain a strong web presence which is not only time consuming but also expensive. However, by teaming up with David Crotts & Associates as an Independent broker you gain access to our suite of technology products. This technology is offered at NO COST to producing agents and includes a personalized professionally designed consumer-facing storefront website with a state-of-art quoting engine.